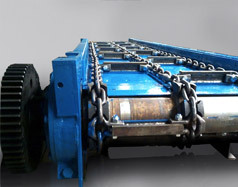 Project: Design, manufacture and installation of feeder for adding ore to the pit with a capacity of 600t/h. 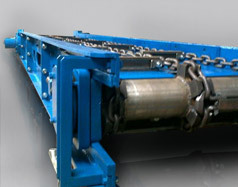 Design, manufacture and installation of transporter for adding ore to Mine with pit exploatation. 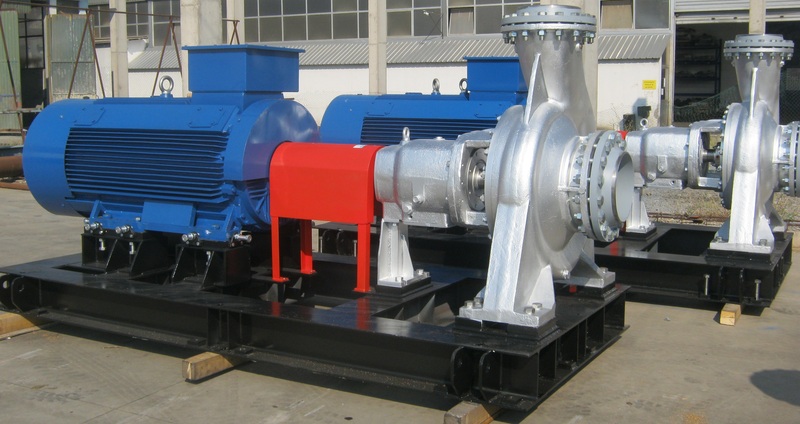 Assembly and commissioning of feeder for adding the ore.